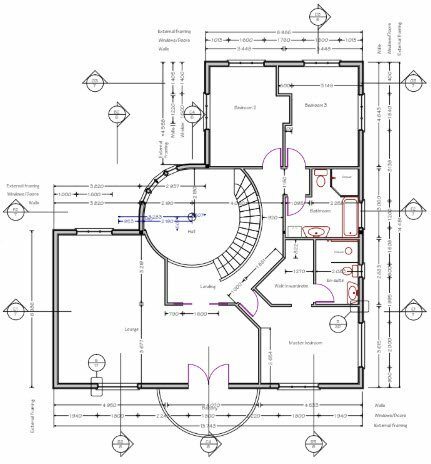 Passive House Taupo | Sustainable Engineering Ltd. 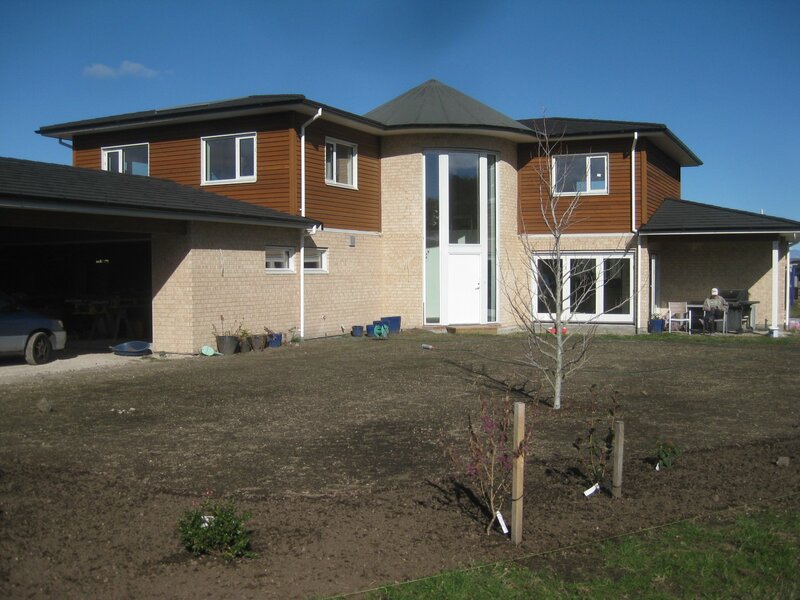 Passive House Taupo is notable because its owner also designed and built it himself. 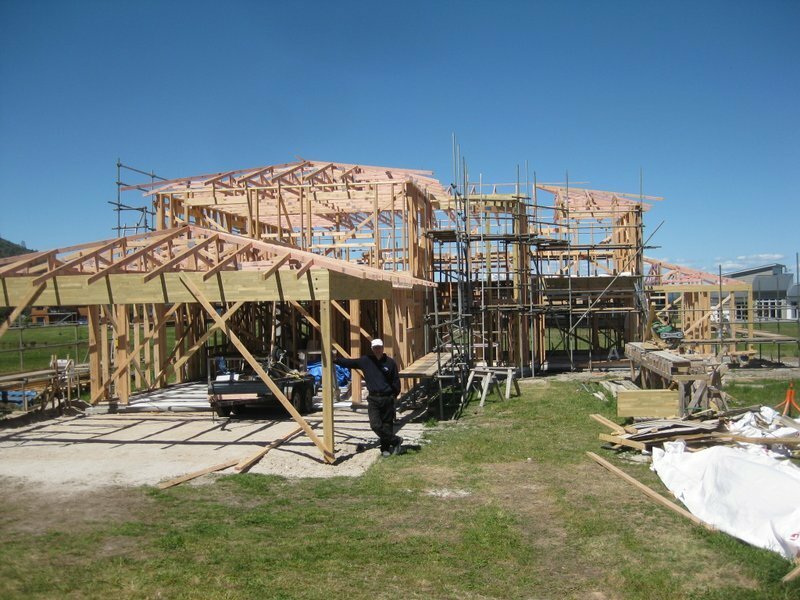 Kim Feldborg is an experienced NZCB-certified builder who apprenticed in Denmark and has built timber homes around Europe, as far north as Greenland. This four bedrooms plus office, 260 m² family home blends into a new sub-division and offers majestic mountain views to the south across Lake Taupo. 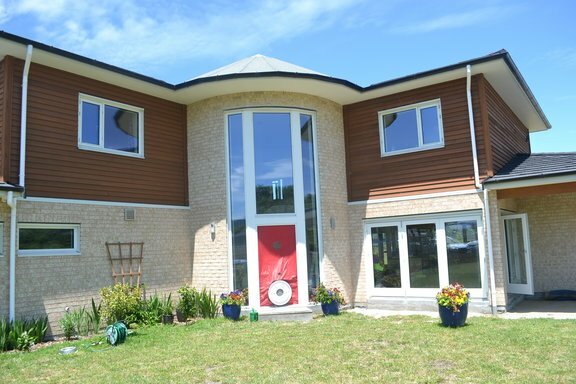 The other striking feature is a double height entrance way and hand-made spiral staircase. Conventional construction materials were employed: timber framing, brick cladding on the ground floor and timber weatherboards on the upper storey. 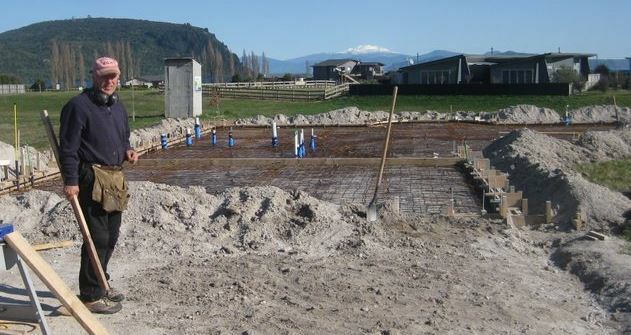 Unlike most New Zealand Passive Houses, this home has a concrete slab set directly on the ground, with XPS insulation added above the slab providing R4.5. Walls are insulated with fibreglass batts and an Intello air control membrane. The result is a character-filled home built to the highest standards of craftsmanship, which is a pleasure to live in. The only heating needed to maintain a comfortable, year-round interior temperature is provided by an old-fashioned 2kW oil-fin heater, rolled out for just a week or two each winter. It stands in marked contrast to the Feldborgs’ experience when they first arrived in New Zealand in 2007. The new home they lived in was freezing cold. 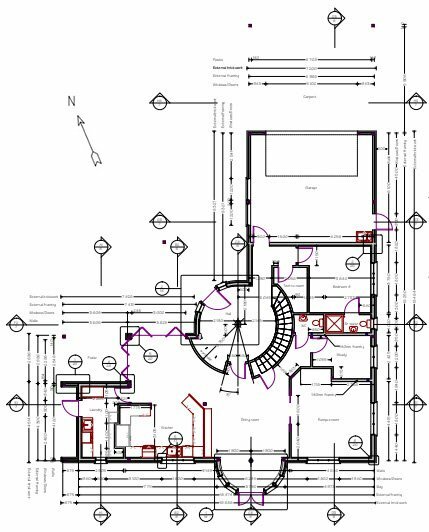 This rude shock prompted Kim to investigate the Passive House standard. 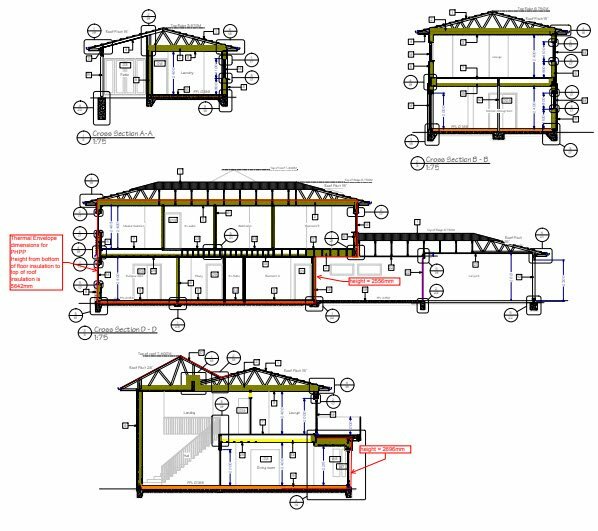 His own was the first Passive House he built; his company is focused on building more. Images courtesy of Kim Feldborg, Valhalla Living Ltd.